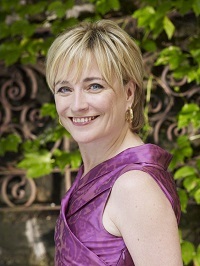 Kate White, the former editor in chief of Cosmopolitan magazine, is the New York Times bestselling author of the stand-alone novelsHush, The Sixes, and Eyes on You, as well as the Bailey Weggins mystery series. 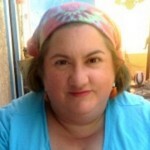 She is editor of The Mystery Writers of America Cookbook. 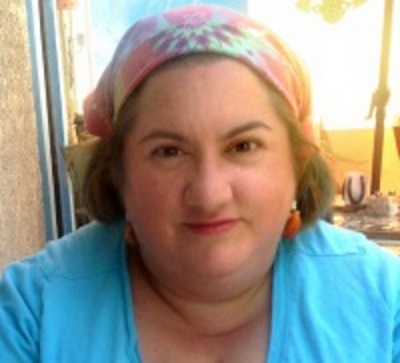 She is also the author of popular career books for women, including I Shouldn’t Be Telling You This: How to Ask for the Money, Snag the Promotion, and Create the Career You Deserve. What a great read! From the first moment Kit woke up on the last full day of her island vacation wishing for something a little bit dangerous to happen, I was hooked on this story. Kit was a completely sympathetic character – she could be any contemporary woman stuck between relationships, and with a busy, but fulfilling career. She seemed like someone I’d have coffee with, or hire to redo my house, or both, and the women she worked with were equally interesting and vivid people. Then there were the men in the story – from the fellow guest at her hotel, to the techies and corporate types at the Ithaka Corporation – all of them interesting, mysterious, and a little bit (in some cases a lot) dangerous. I thought this novel’s plot was well crafted, and the pacing was nearly perfect. I could easily see this book as a feature film, and I don’t think it would suffer from translation from one medium to another. 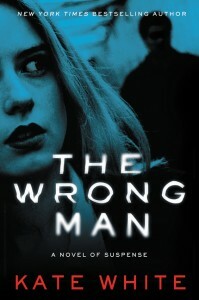 If you want a gripping, fast, fun, mystery/thriller, The Wrong Man is the right choice. Goes well with coconut shrimp, a green salad, and a chilled lager. Monday, June 22nd: Book Him Danno!